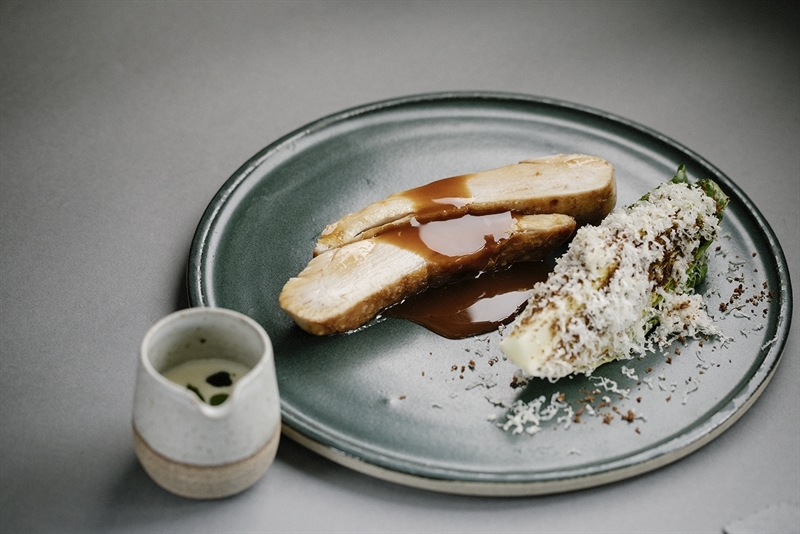 Murray Gold cod, smoked parsnip, apple, almond. 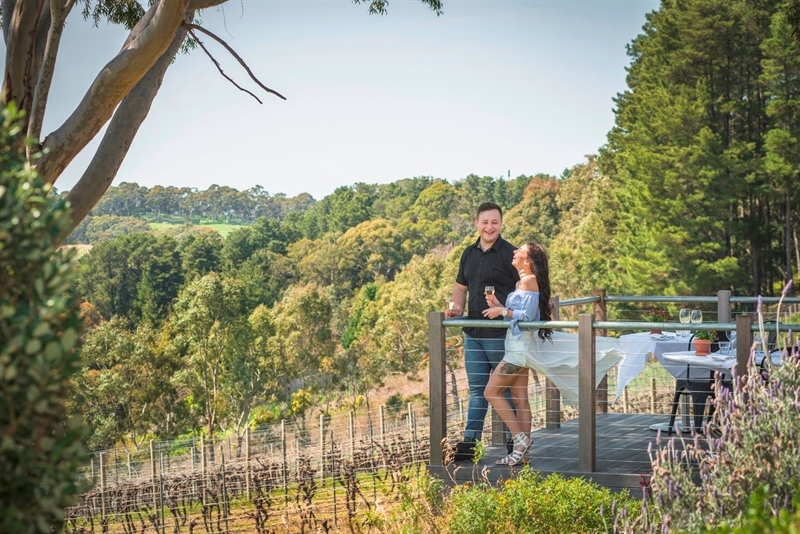 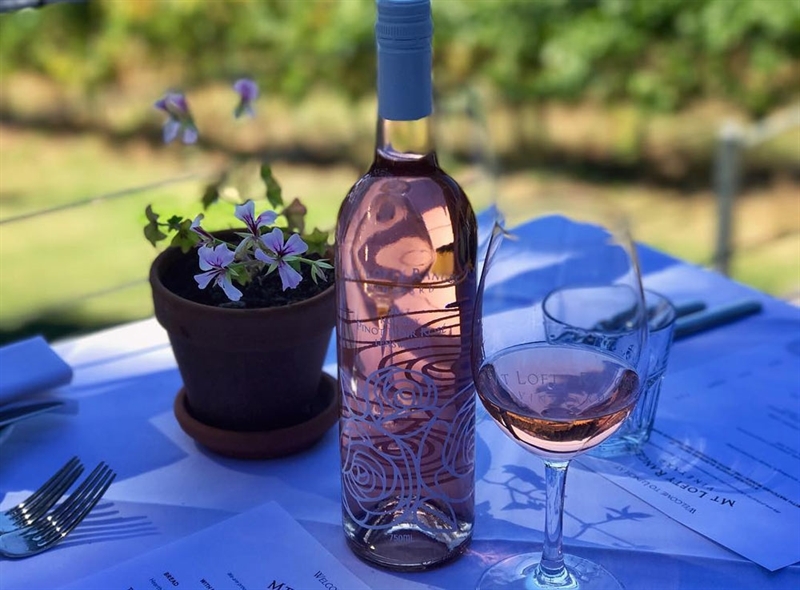 An all-encompassing destination for wine tastings, functions, mouth-watering local cuisine and an enviable view, Mt Lofty Ranges Vineyard has fast warranted itself an enthusiastic loyal following. 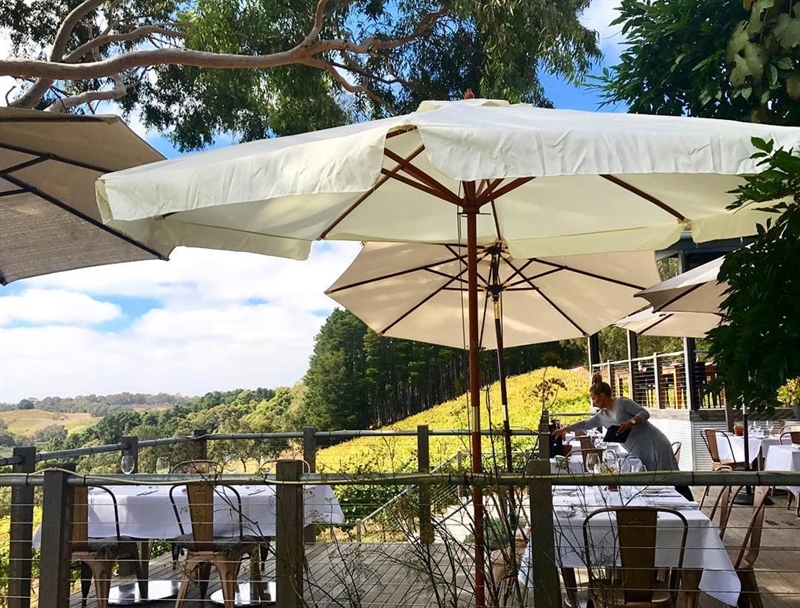 A rustic, barn-like cellar door has been expanded and refurbished with wide timber decks that allow diners to admire sweeping valley landscapes, as they sip the estate’s wines and feast on delectable dishes. 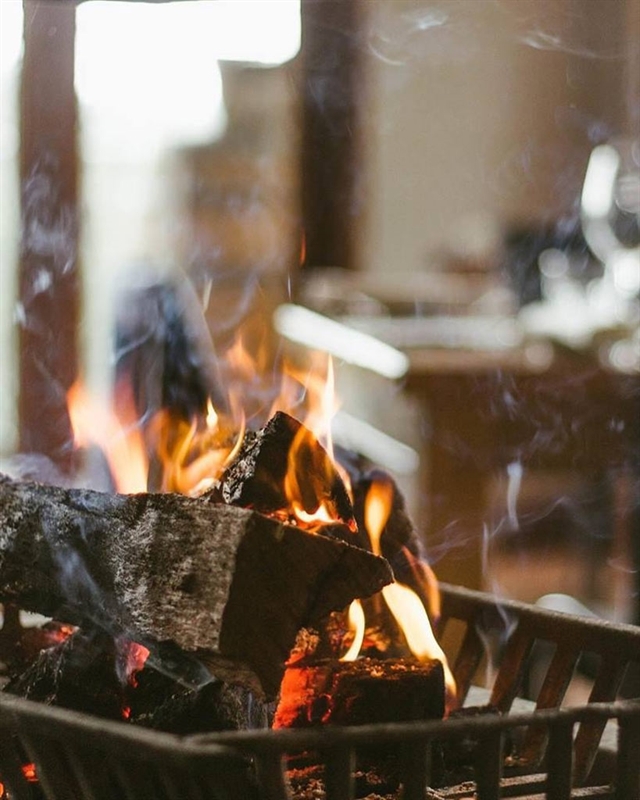 An open fireplace heats indoors through frosty Adelaide Winters, while a split level patio offers a multitude of areas for soaking up a little sun. 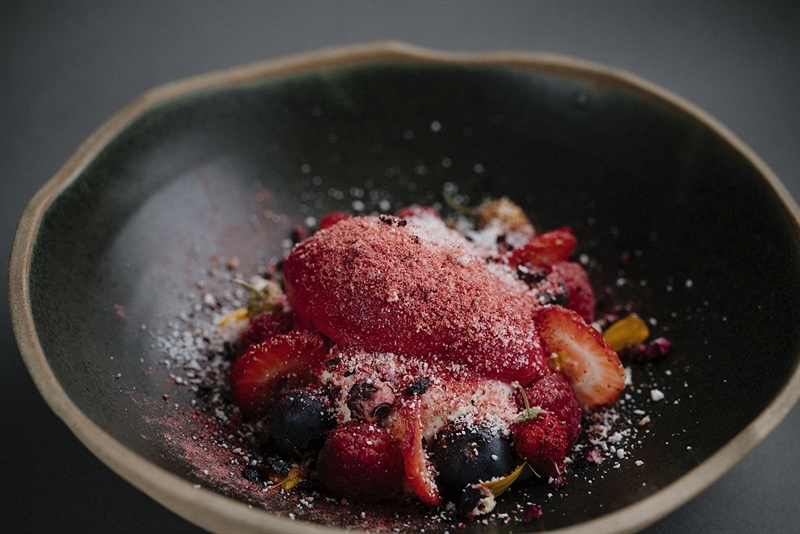 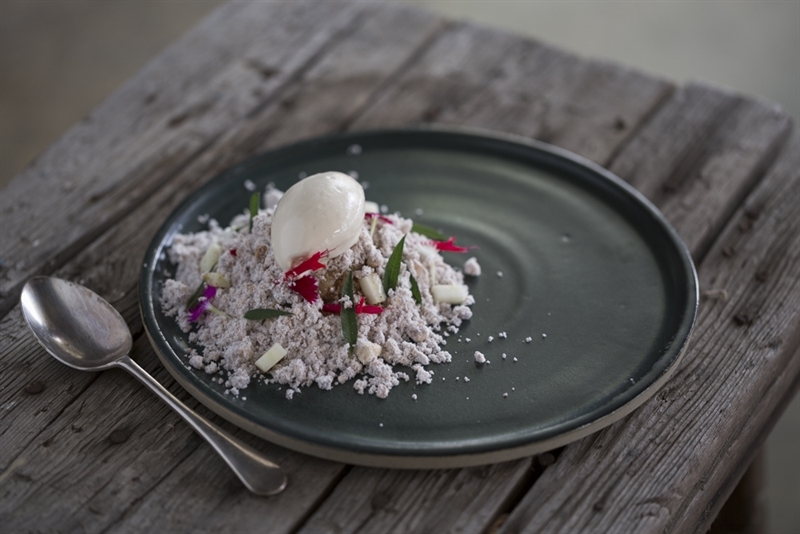 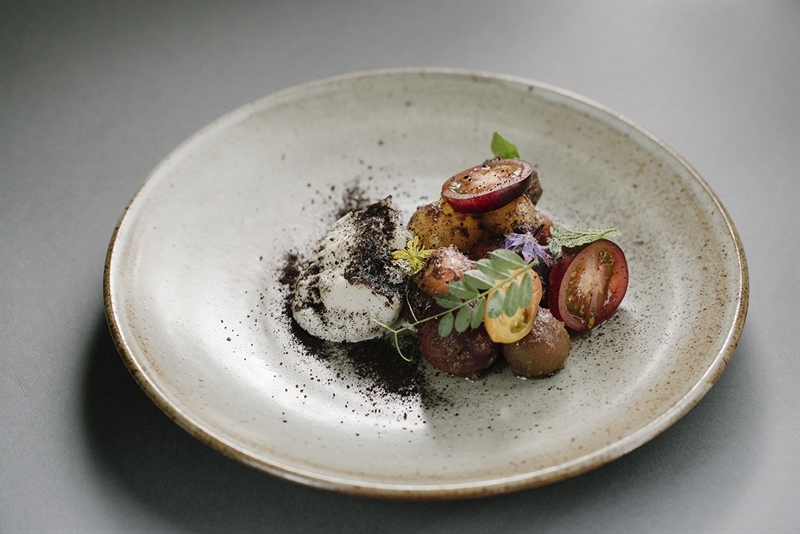 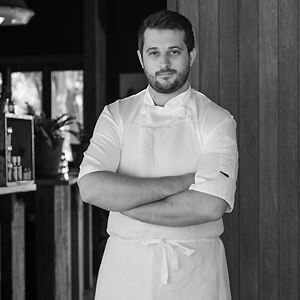 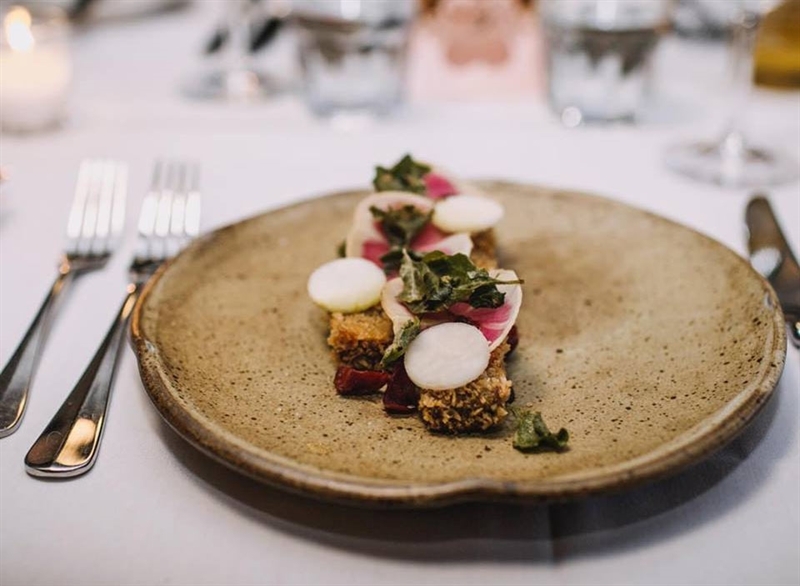 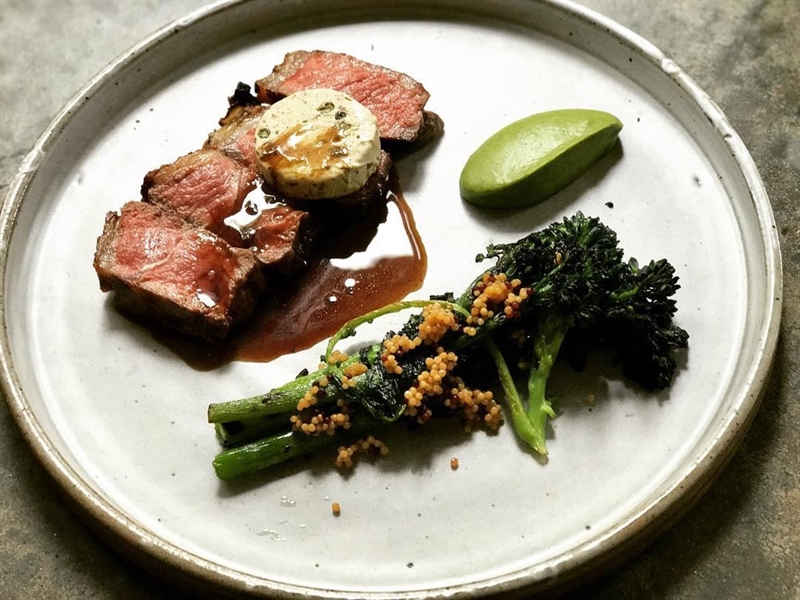 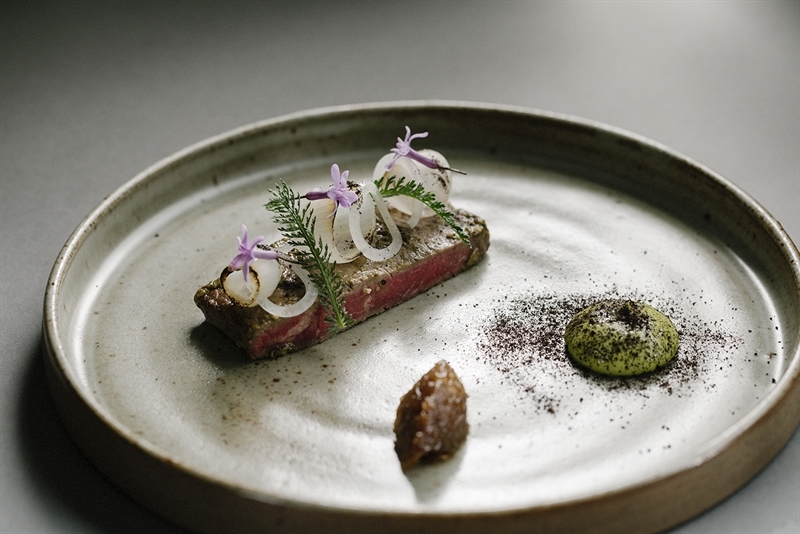 An alluring menu embraces local produce with fervour to make bold taste and texture statements, with the likes Paroo kangaroo croquettes, salt bush and preserved vineyard plums; or market fish, roast cauliflower, barley, mushroom and lemon thyme. 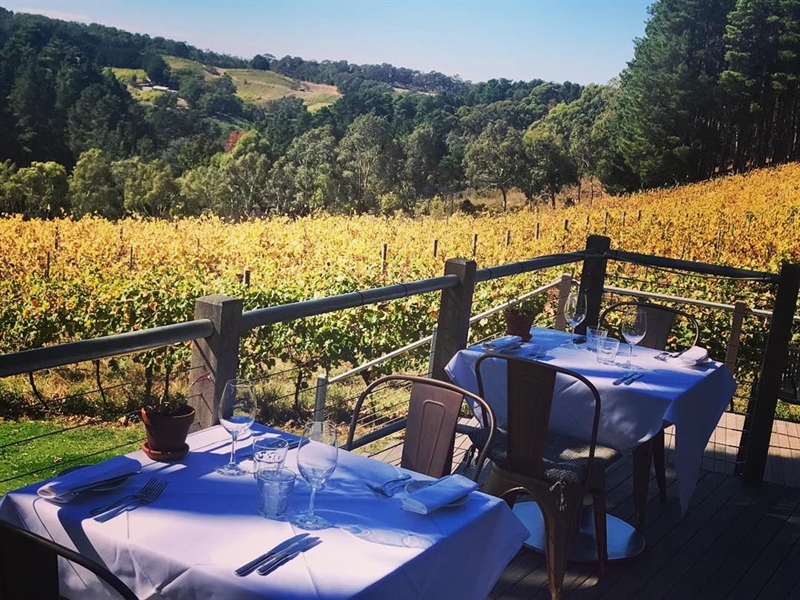 Great food, wine, atmosphere and service. 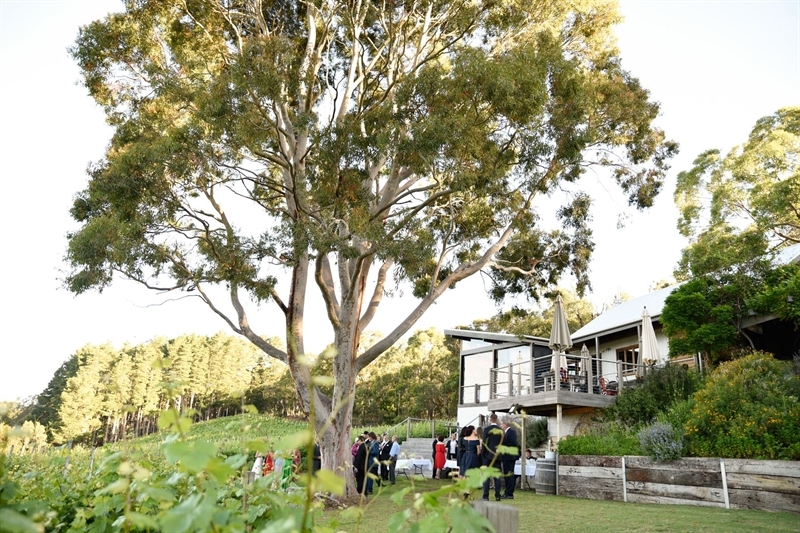 A fantastic experience in the Adelaide Hills. 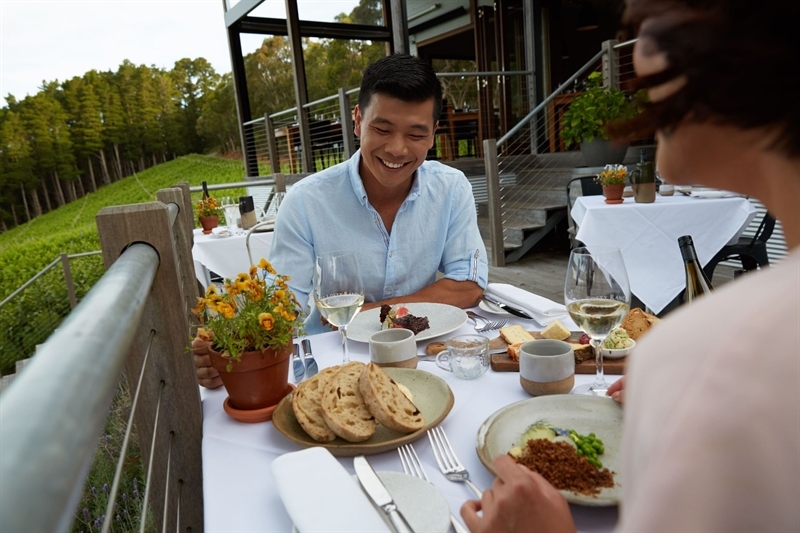 Dine with a view this Mothers Day at Mt Lofty Ranges Vineyard, feast on a 4-course menu designed by head chef Adam Bowden. 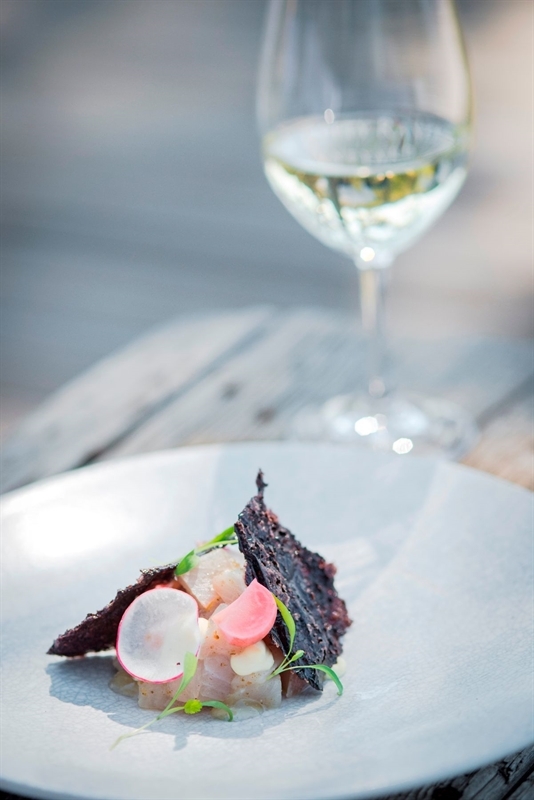 Bookings through The Fork or phone the restaurant (61) 8 8389 8339 for bookings.